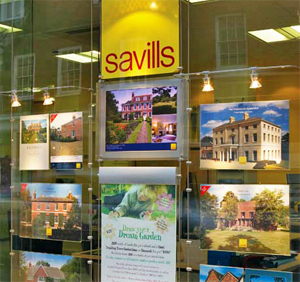 Savills Global Residential Conference is a resounding success! Leading real estate service provider, Savills, held their Global Residential Conference at London’s Congress Centre at the end of March. The event brought together 180 associates and staff from Savills international offices to update them on the business and provide an opportunity for networking. Delegates enjoyed welcome teas and coffees, accompanied by delicious yoghurt pots and cinnamon buns, before listening to presentations from key members of HQ staff in 500-seater Congress Hall. After a mid-morning break for smoothies, there was a panel discussion on the residential markets involving Savills representatives from New York, Moscow, Shanghai and Paris. Delegates were then served a tasty bowl food lunch and the afternoon was dedicated to workshops that took place in the Congress Suites, four breakout spaces on the same floor as Congress Hall.